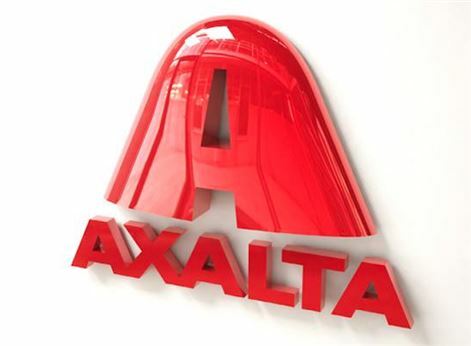 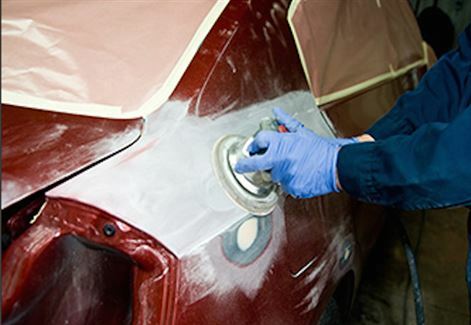 According to Richard Green, National Director of the South African Motor Body Repairers’ Association (SAMBRA), the current structure of the Motor Body Repair sector in South Africa is poised to change dramatically. 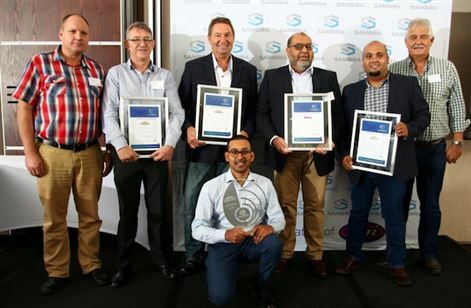 The recent SAMBRA awards has unveiled the organisation's top winners for the 2017 / 2018 period at an event in Johannesburg. 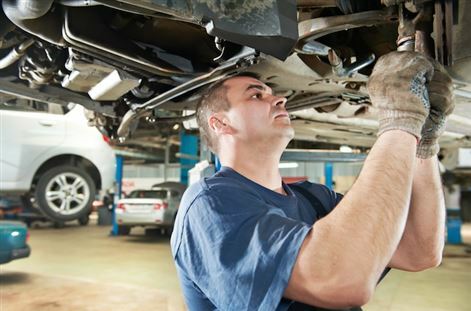 “Currently there are also many people who have been working in the industry for years without a formal trade certificate. 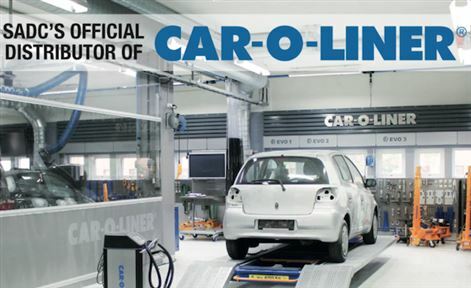 We aim to make formal training the norm, to improve the industry’s credibility and promote it as a professional career." 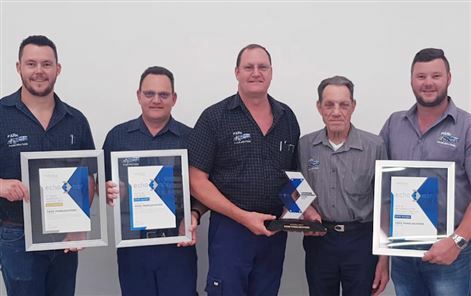 Car-O-Liner recently appointed AMUPRO (Pty) Ltd t/a CAR Automotive Equipment as their official licensed distributors. 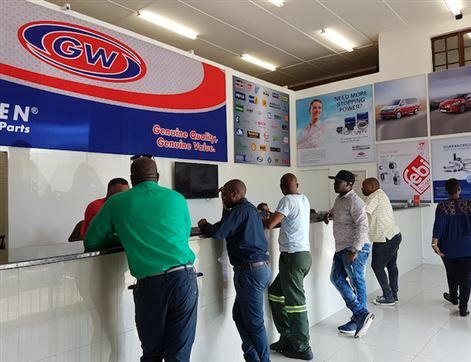 Automotive parts franchise, Goldwagen, recently announced the opening of its 100th shop. 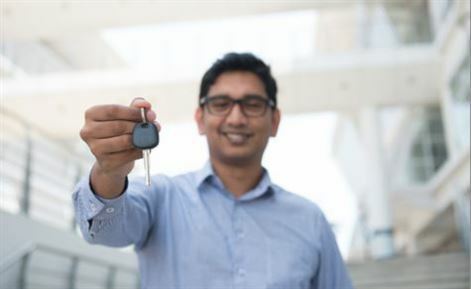 Having grown from the single outlet initially opened in 1992, the brand says it can provide virtually any item, for any brand available on the sub-continent. 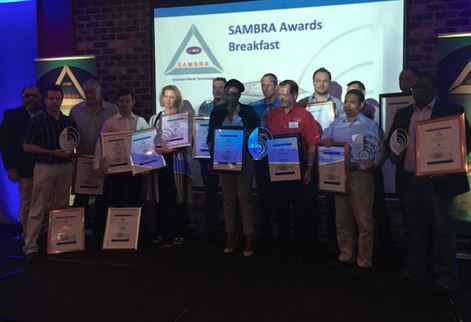 SAMBRA has announced that its plans for next year's South African Motor Body Repairers’ Association Awards Breakfast, are right on track, and the event will take place on Wednesday 6 February at the Premier Hotel OR Tambo in Johannesburg.